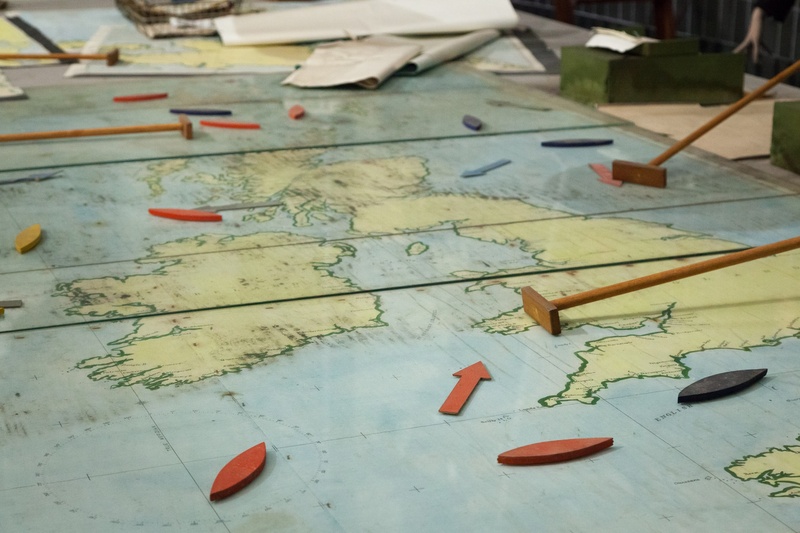 At the Churchill War Rooms on 18 September, John Owen, CEO of Mastek, played host to guests in senior roles across government for dinner and a discussion on the topic of driving service innovation through analytics. The venue was well chosen for this topic; the underground warren of rooms was the nerve centre of wartime Britain, where a vast network of data was mined and analysed to produce the timely insights required to make life-and-death decisions – decisions that played a crucial role in sustaining Britain during its darkest hour and contributed to the Allied victory. Speeches from John Owen, as well as Rob Anderson, Central Government Analyst from GlobalData, and Dominic Carter, Mastek’s Head of Public Sector, followed the through-line to the present, where data remains of the first importance in helping the Government to serve British citizens – and where there is vast potential for departments to harness that data to improve public services. Government departments face challenges – not least “Brexit, Budgets and Bodies” – but the good news is that there has never been a better opportunity for them to develop user-centric public services – thanks to rapid advances in technology, supportive legislation and second-mover advantage in following good practice in the private sector. You build better systems if you understand user behaviours and experiences – and the private sector has been doing this for years. It’s not only the Amazons and Apples of this world for which this is possible; for high-street retailers too, “retail is detail” and exploiting analytics is key. For example, with the help of Mastek’s Agile consultancy, IndigoBlue, Dixons Carphone’s eCommerce division harnessed an array of user insights to make iterative, incremental enhancements to its online store resulting in record-breaking Black Friday sales in 2015. The Government has access to a vast amount of data, but it is held in silos which reduces its value and potential. However, the Digital Economy Act 2017 has provisions permitting the sharing of data across departments to deliver better public services. And new technologies can tear down the walls of these silos, allowing data to flow. The virtualisation of data into an abstraction layer in the cloud massively accelerates the conversion of data from different sources into a single view of actionable, real-time insights, informing crucial decision-making. On top of this, AI and machine learning are increasingly being used to tap into large and hugely complex datasets to offer unprecedented insights with unparalleled rapidity. Mastek delivers to its clients this unrivalled degree of business intelligence. The data warehouse and BI platform that Mastek built for Morrisons delivered immediate value, producing user insights that informed improvements both to the customer experience and to the retailer’s operations, resulting in early cost savings with a value multiplied across its network of 500 stores. Data virtualisation and analytics are benefiting customers of retailers across the UK and there’s no reason why British citizens shouldn’t enjoy the same benefit from public services. Government departments now have the opportunity to share their wealth of data to create a holistic view of service users – and to use the fresh and deep insights from this to rethink services and the IT systems that support them. Click here to download our data virtualisation whitepaper and find a quicker way to address challenges that citizens face. From there, departments are already well placed to operate more like Agile businesses, learning from best-practice product management in the private sector – such as organisation into product ‘squads’ and the optimal integration into development of UX design and user research – to be Agile by Design in the improvement of public services. Harnessing their new insights and taking an incremental approach, departments can identify small, high-value service enhancements and manage their development and deployment in a safe, DevOps-managed environment. Each newly deployed enhancement then produces further insight to inform the iterative, continuous improvement of the service. In the private sector, it is those companies making best use of data in this way to delight customers and save costs that are thriving in challenging conditions. The time is right for the public sector to gain the same advantage. Mastek will be delivering a webinar delving deeper into this topic in October and we will be sharing more information on this soon. Contact us at info@mastek.com to be notified of when you can book your place. Paul is a highly experienced digital product owner and content marketer at Mastek. 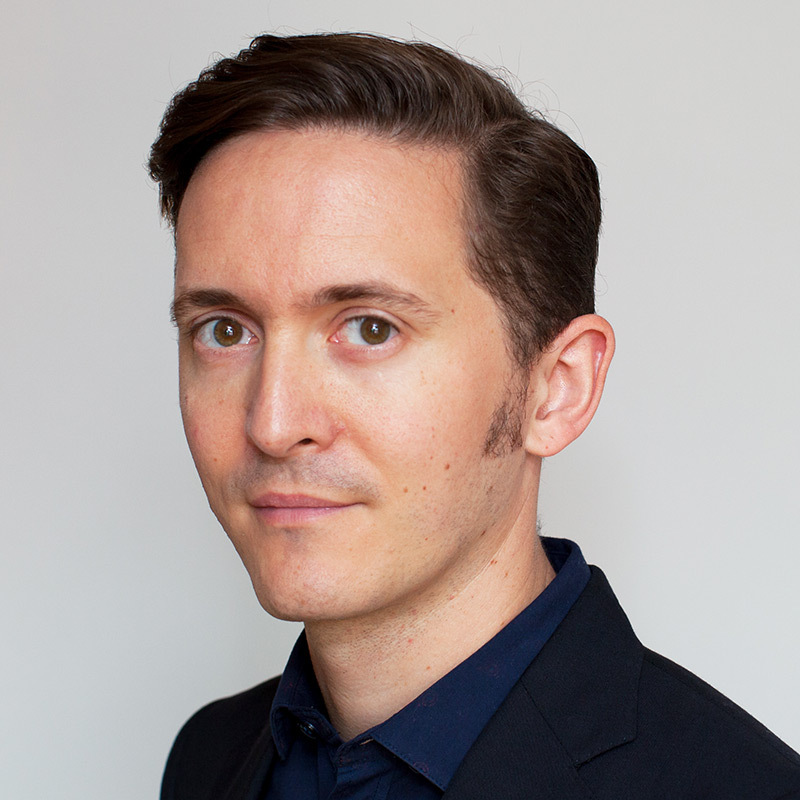 He has experience of leading digital marketing teams and directing the development of multi-million-pound web development projects.